£20 (GBP) is approx $27 (USD). Watch the video below to hear & see more about what is included. Scroll down for more in-depth information & how to sign up! 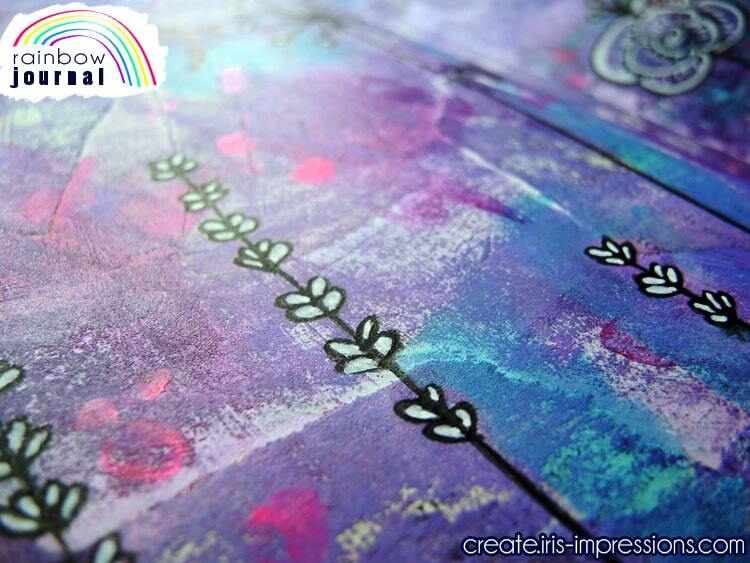 Imagine creating your own journal, filling it with brightly coloured pages, and learning to add personal imagery to it with a variety of fun techniques and supplies! 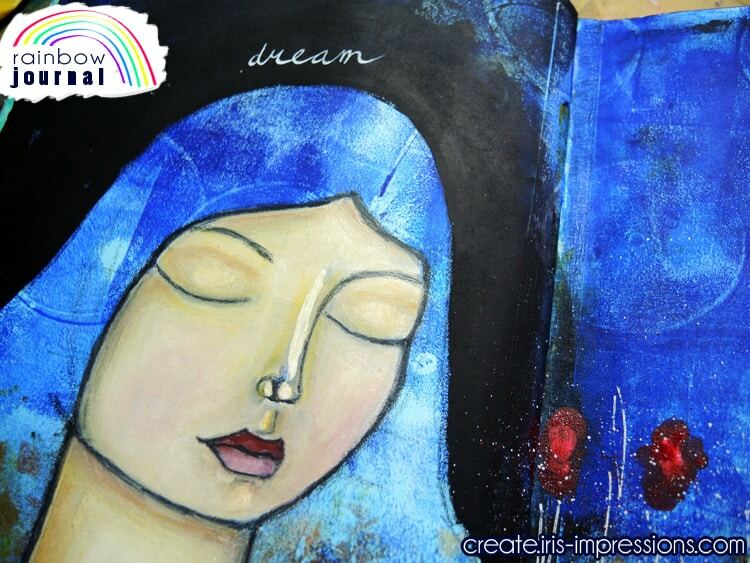 Perfect as an introduction to art journaling or to build on your existing art journaling experience. Clear your blocks & get started! 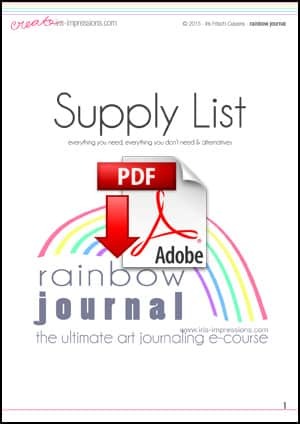 Over the course of 7 weeks you will create and finish your own rainbow journal. We will start by creating a simple journal and preparing our pages. 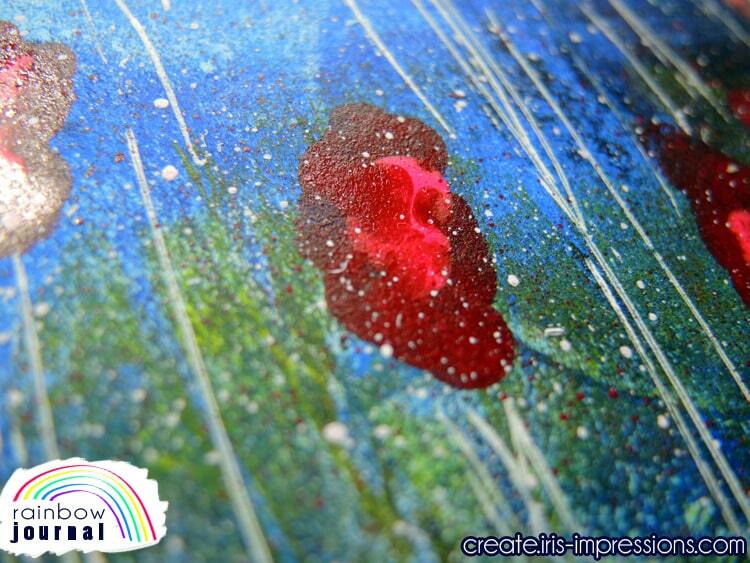 We will then add imagery and text using a variety of fun techniques including Gelli printing, stamping & painting (click here for the supply list). 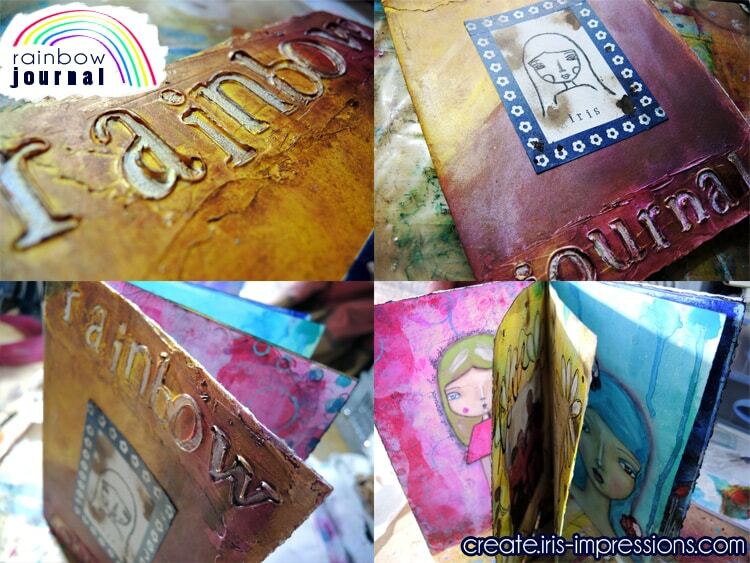 Each page will focus on a rainbow colour and one main technique. Finally we will decorate the cover and make it look like a finished journal. One lesson is completed each week. The lesson is presented as a full-length video with instructional voice over. In addition you will get a short ‘summary’ video with footage sped up through the process. A detailed PDF guide is also provided with each lesson with explanatory photos & text. Join me and let’s get started together! Click here. Beginner friendly: the videos provide in-depth step-by-step guidance in ‘real time’. Templates are provided for faces, figures & other drawn elements. Intermediate/advanced friendly: summary videos will be available for those who don’t need in-depth instruction. The page ideas and techniques will provide a great springboard for adding your own style and imagination. I encourage you to work at your own comfort and skill level. Mainly you will need a willingness to explore, play & let go of the outcome. & how to put it all together! I’m a mixed media artist and creative enabler. I believe we are all creative, we just need to dare to let it come out! Although I’m a self-professed art supply addict, I believe in simplicity and clarity when it comes to approaching a painting and teaching you how to create it. 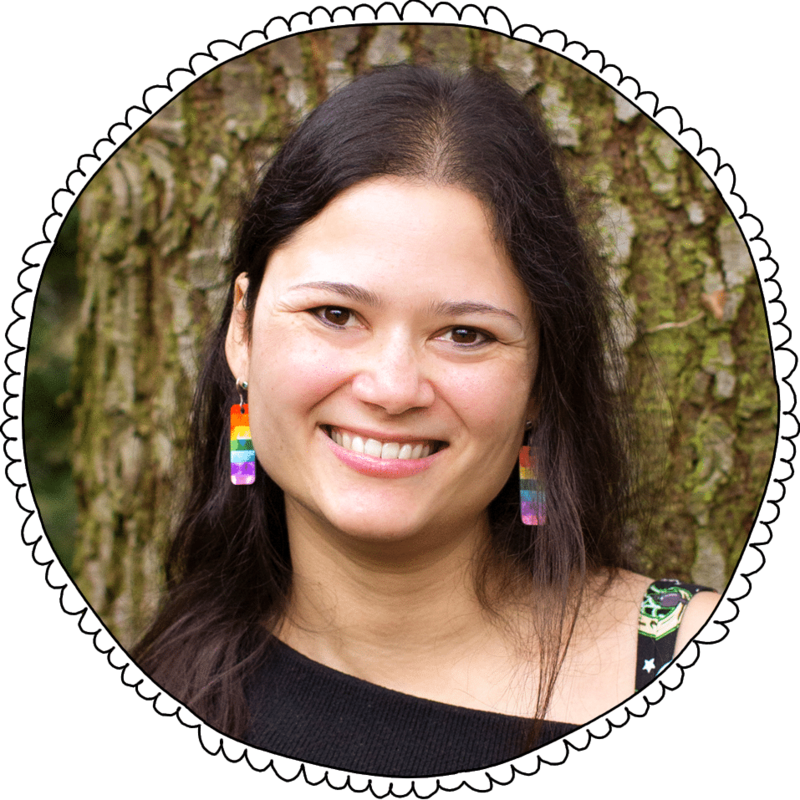 My videos & PDFs are to the point and will tell you exactly what you need to know. I’m on this journey alongside you, learning about how to face our fears and find inspiration. I love sharing honestly about my joys, struggles and discoveries. 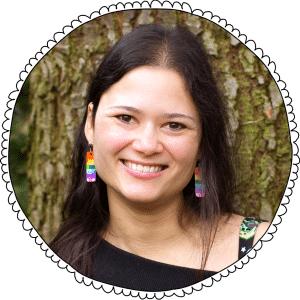 In my courses I share with you everything I have learned so far! You do not need all supplies! I'm a big fan of working with what you have. I provide plenty of suggestions for alternatives and you can always ask before or during the course whether it's worth spending money on something or not. Let's face it though, personally I'm always looking for a good excuse to go art supply shopping! All videos are downloadable & all materials are printable and yours to keep! This is a self-study course and you can join at any time! 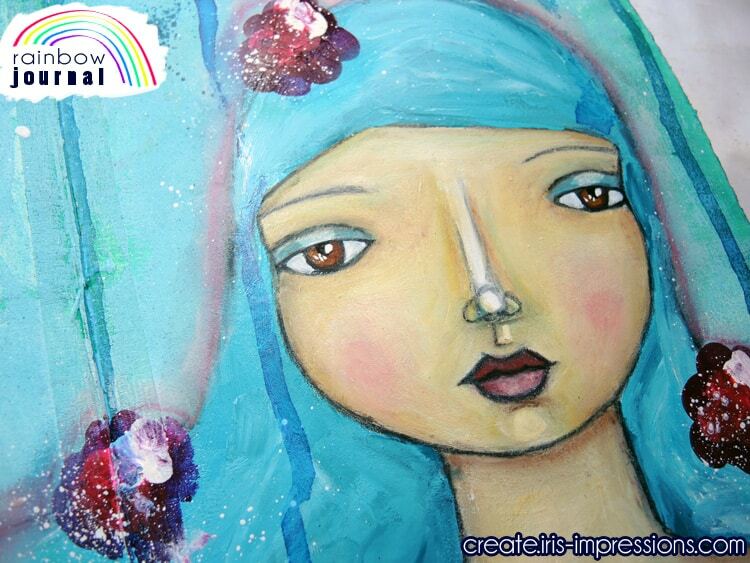 Sign up, grab your art supplies & let’s get started! Once you confirm your order by pressing the 'Buy Now' button below, you will be taken to PayPal to complete your payment. Upon completion you will be taken to a page to register an account on this website so you can access your courses. You will also receive an email to prompt you to register in case you didn't get a chance after payment. Once you have registered you will get automatic access to the course materials. Make sure you are logged in and you will see your course in the sidebar and on the home page. You will also get access to the private Facebook group. £20 (GBP) is approx $27 (USD). Paypal will convert your currency automatically.